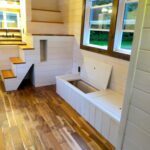 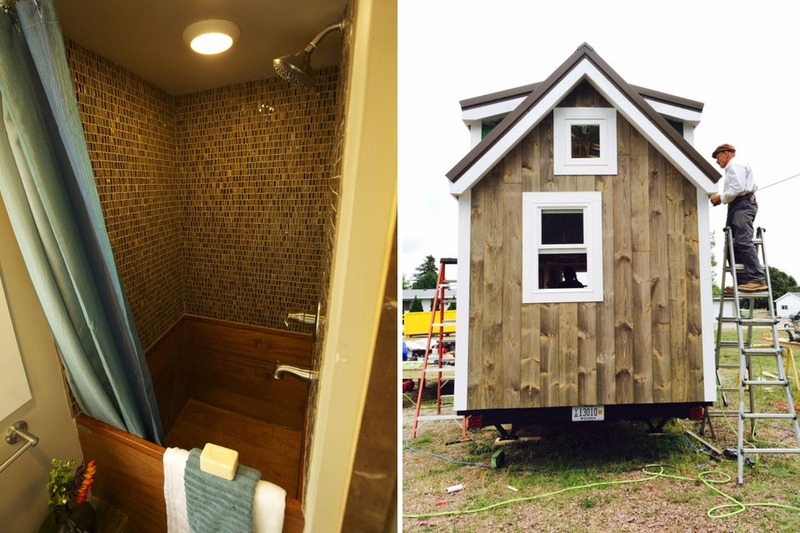 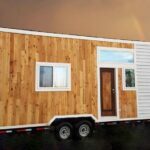 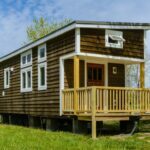 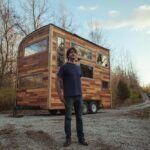 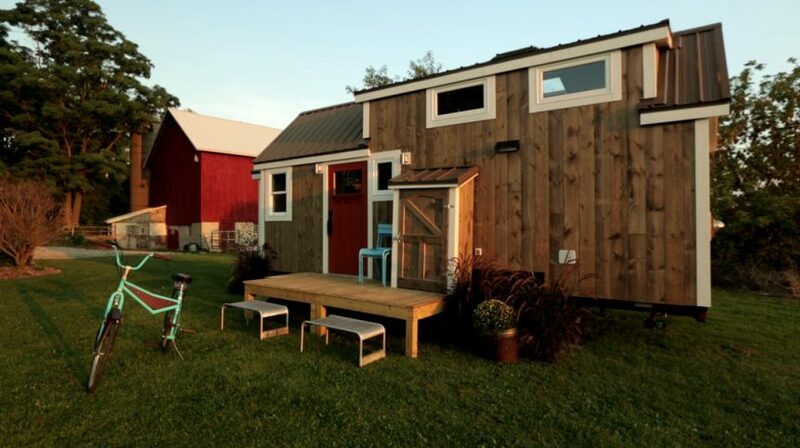 The Watertown by Wishbone Tiny Homes is an 8’x24′ custom tiny home on wheels, originally built for an episode of Tiny House Nation. 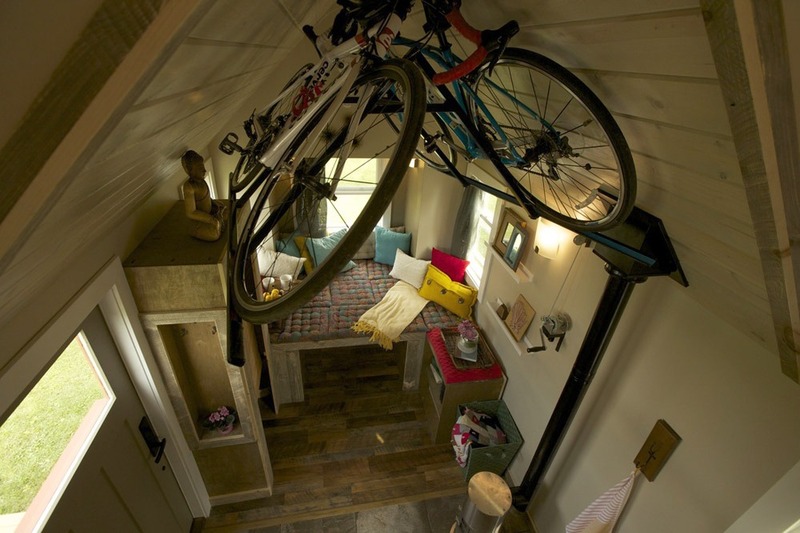 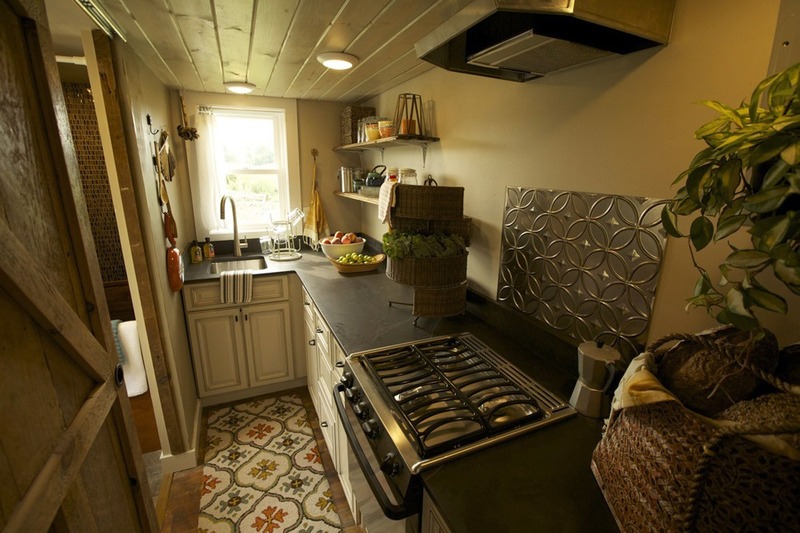 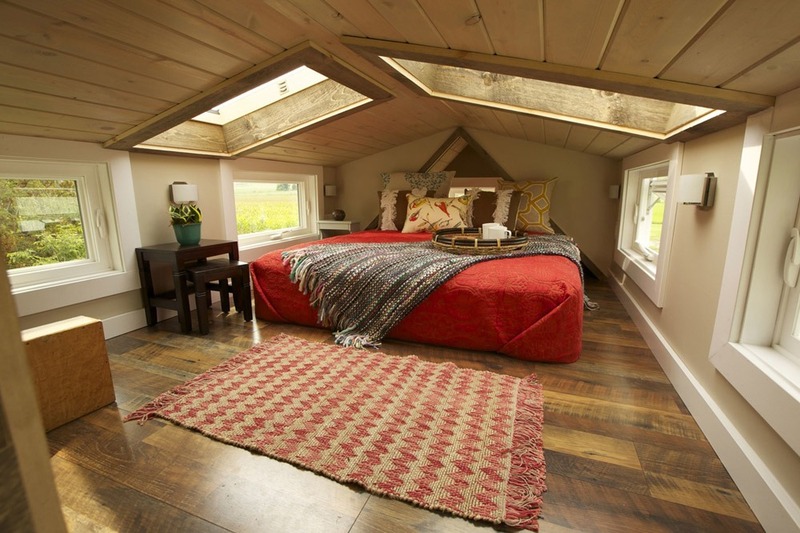 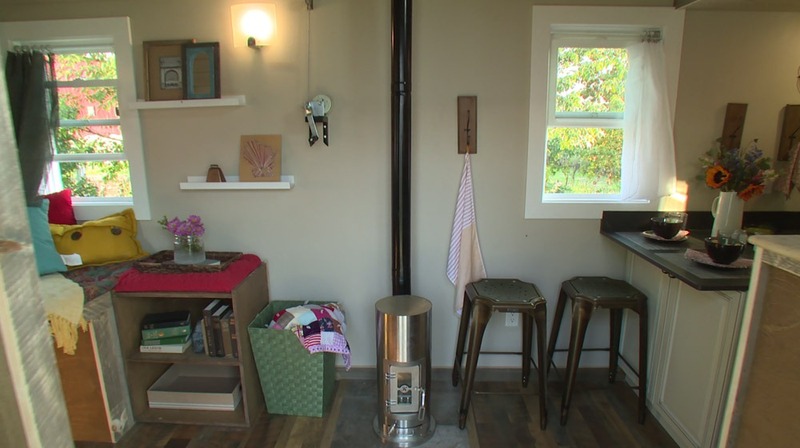 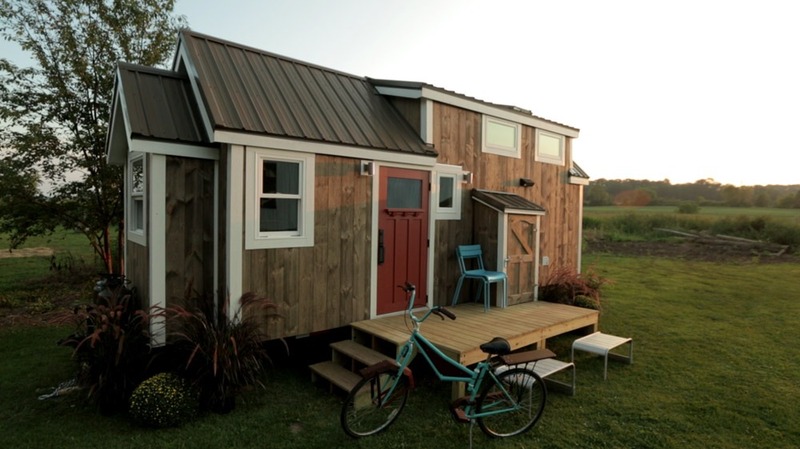 The tiny house includes dual skylights, a custom Japanese ofuro tub, a Kimberly Wood Stove, dog crate built-in, large closet, and a custom bike rack. 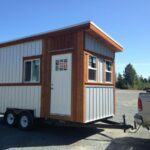 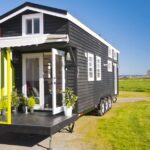 Also available from Wishbone Tiny Homes is the Z-Huis.